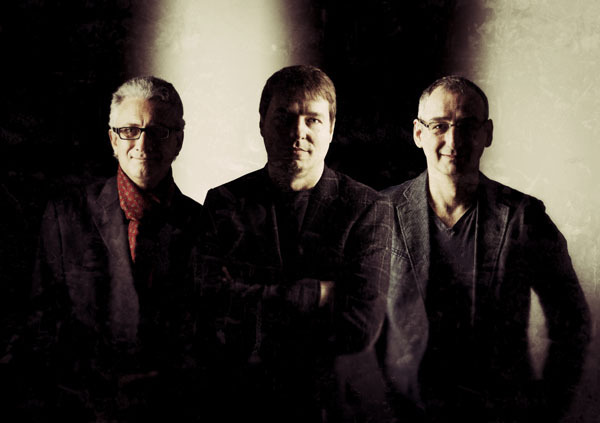 Jazz harmonies interpreted baroque style, funky melodies with classical influence and impressionistic Jazz harmonies with Jazz solos invite you to groove and swing along. Jazzharmonien im Barockstil interpretiert, funkige Melodien mit Einflüssen aus der Klassik und impressionistische Harmonien mit jazzigen Soli, dazu darf und soll gegroovt und geswingt werden. 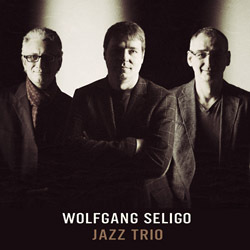 Wolfgang Seligo (pianist and composer) and his Jazz Trio casually play with Jazz, Funk and classical influences. He brought his work onto the international stage in various formations but also solo. He gave concerts in the Forbidden City of Peking, on the Red Square of Moscow, but also in Morocco, Senegal, Chicago and Washington. Other performances include festivals, concert series and clubs in Europe, Asia, Africa and the United States. Peter Strutzenberger (double bass) is one of the most versatile bass players in Austria covering everything from Jazz over Blues to Rock and classical music. 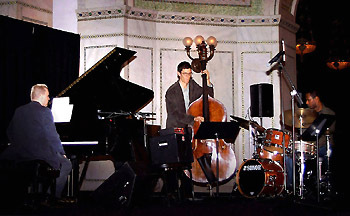 He accompanied many European Jazz musicians (i.e. 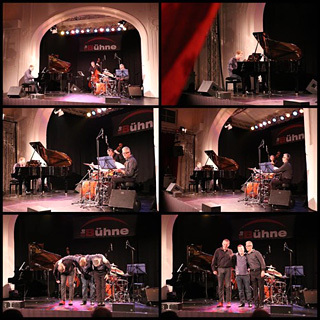 Karl Ratzer, Harri Stojka, Dana Gillespie), played in classical music productions at the Vienna Opera House and gave concerts with internationally acclaimed musicians such as Red Holloway, Big Jay McNeely, Howard Alden and Axel Zwingenberger. 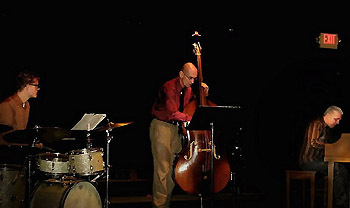 Heimo Wiederhoer (drums) studied Jazz and classical music and played with Sheila Jordan, Albert Mangelsdorff, Bill Dobbins, Jimmy Knepper, Ron McClure, Marc Murphy, Andy Bey, Jarmo Savolainen, Phil Markowitz, Ed Neumeister, Karl Ratzer, Gustavo Bergalli, Fritz Pauer, Steve Gut, Bosco Petrovic. 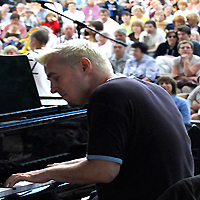 For a long time he was a member of the Karlheinz Miklin Trio and also worked with Harri Stojka. 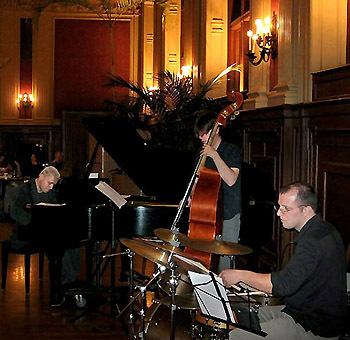 "WASHINGTON UNIVERSITY" / ST. LOUIS"
"EUROPEAN JAZZ MEETS CHICAGO UMBRELLA FESTIVAL"
"THEATER DEMPSTER STREET" / CHICAGO"